Are you looking for that Perfect Venue for that special function? 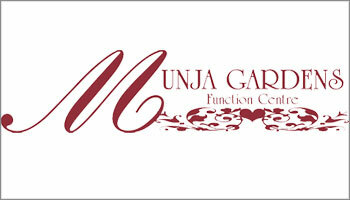 Then look no further, Munja Gardens Function Centre is the venue for you. Custom Built and Dedicated purely to Weddings and functions we are a local family owned and operated Venue which is fully committed to providing.